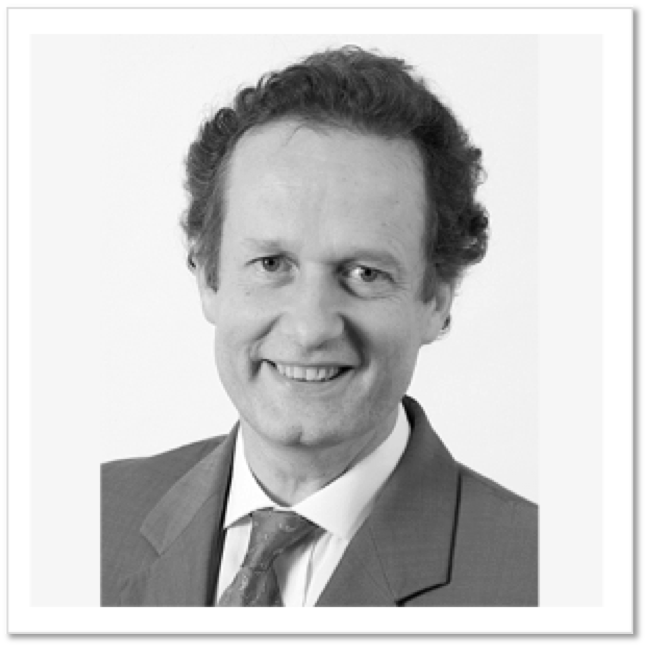 Francois Montrelay, Managing Partner of P2P Consultants, is now an Accredited Independent Director in India. Designed and implemented by Board Evaluations Ltd., UK, and Hunt partners (a leading Headhunting Company in India), The Directors’ Club, is a certification program for high ranking professionals such as CEOs, CFOs, and senior management from various industries. Francois Montrelay took part and received his Certification in the 2016 batch.